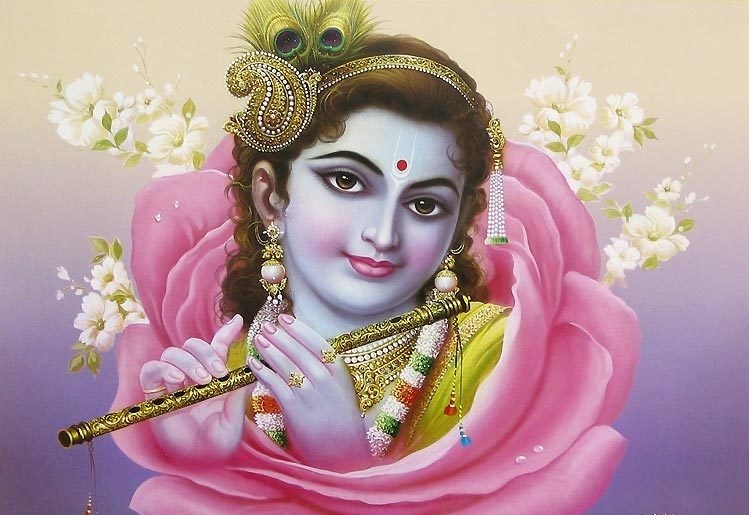 Govinda, Kanha, Krishna, Laddu Gopal you may call him with thousands name, He is the one residing in everyone’s heart and so is My Lord Krishna present in mine. On this beautiful day when Kanha took birth amongst us I wish everyone A Very Happy Janmashtami. Significance: Janmashtami, also known as krishnashtami, Gokulashtami, Krishna jyanti or Shree Jayanti, is celebrated every year as the birth of Lord Krishna the eight Avtaar of Lord Vishnu. The story behind Lord Krishna taking birth as a human is known to all, to end the Evil our Devine Lord came down to earth, to remove the darkness with the Light of his Love. Celebration: The day is celebrated in the whole country by chanting the stories of Krishna’s birth and reading out the verses of our Sacred book Geeta. Also there is a huge function of Dahi Handi enjoyed in most parts of the country. Dahi Handi basically signifies the love of lord Krishna for makkhan and his naughtiness to steal it as a kid. The same act is mimicked to remember our beloved Natkhat MakkhanChor “Kanha”. We all know Krishnashtami is one of the most celebrated functions in the country, But if you are really looking forward to enjoy the real celebration, don’t miss to Visit Mathura, The Place where Lord Krishna was actually born. Our Devine Lord took Birth as Maaiya Devki’s eighth son here and this day is celebrated with huge amount of crowd from all over the country visiting Mathura to take a look of lord Krishna. While Lord Krishna was born in Mathura, he was brought up by Maaiya Yashoda in Gokul another small place in Mathura. This makes the city blessed by the Love of Krishna and Holy Place where very Kanha Lover tends to Visit Once. TRUST KRISHNA AND DO YOUR KARMA, HAPPY JANMASHTAMI!